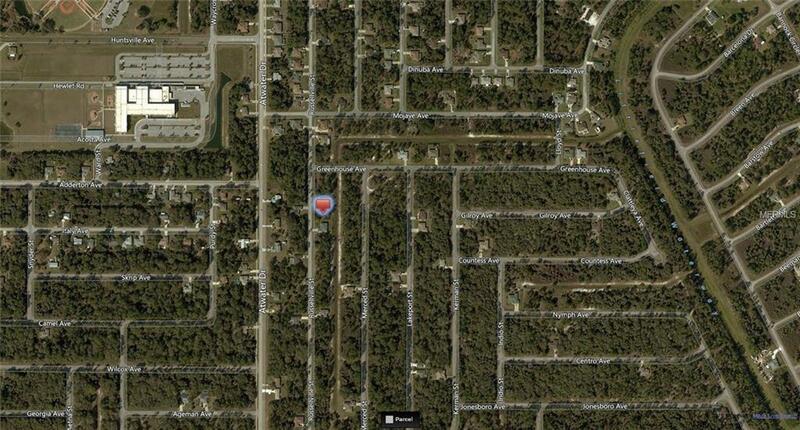 Conveniently located greenbelt building lot in the growing City of North Port. The greenbelt gives extra privacy in the back yard. 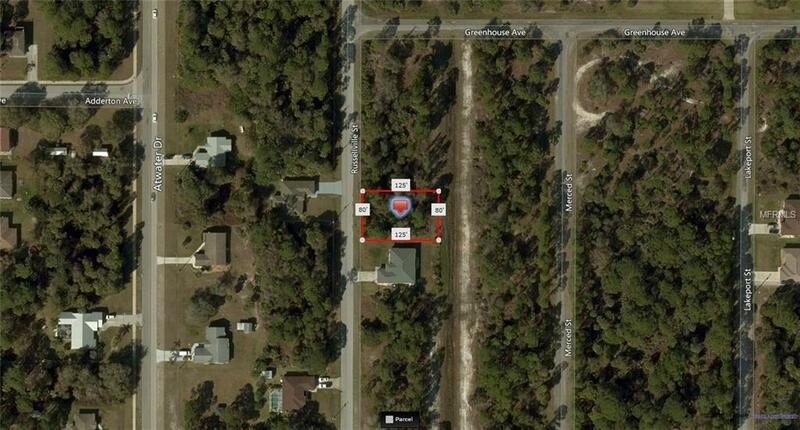 Walking distance to the Atwater Elementary School and Atwater Park, only seven minutes to Murdock Circle an all of it's shops and restaurants including Walmart, Publix, Home Depot, Lowes and the regional Mall.